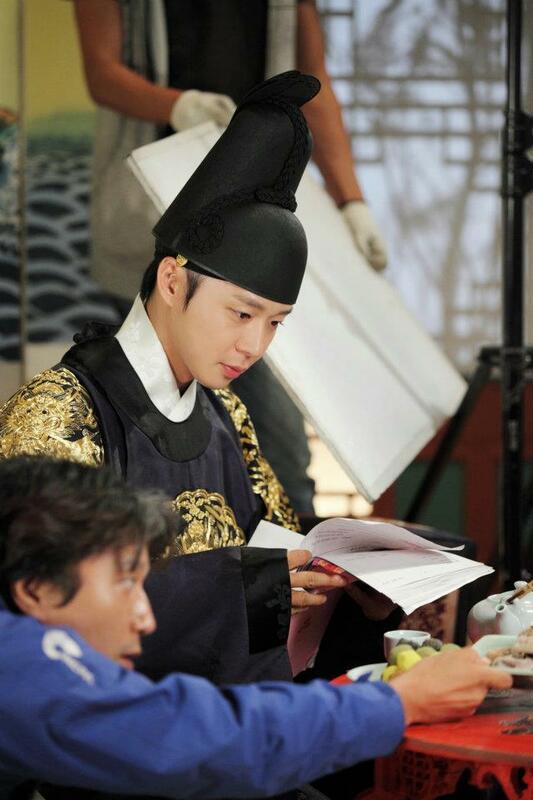 Photos of JYJ’s Yoochun on set filming for his final showdown of SBS’s Rooftop Prince was revealed via JYJ Official Facebook recently. 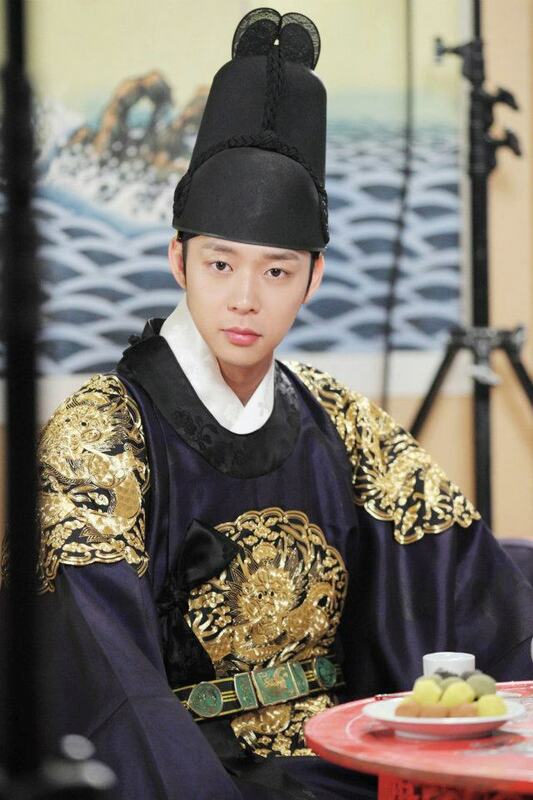 The photos show Yoochun wearing his Joseon Dynasty’s outfit, indicating his return to the past. After months, weeks and days of all hard work put into this drama, Rooftop Prince wraps up their final 20th episode tonight. The last episode of SBS’s Rooftop Prince will be aired on May 24 at 9:55PM KST. Till then, check out the other two more photos below!